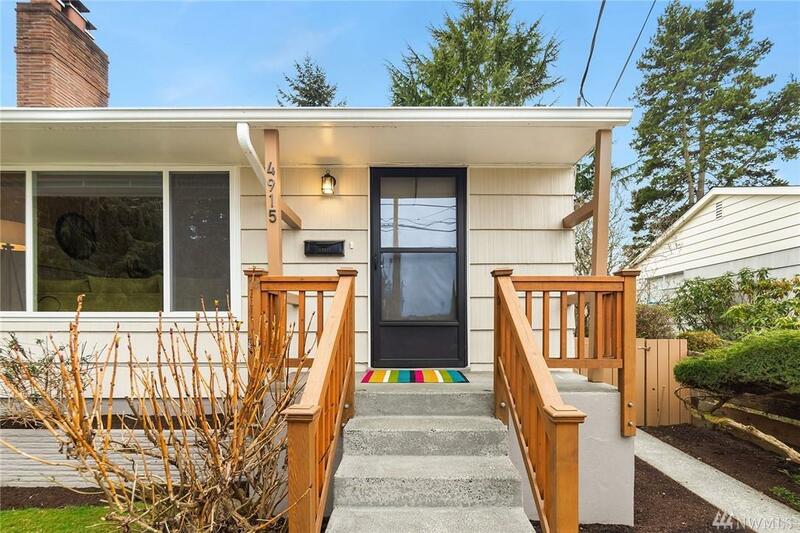 Urban bungalow in the heart of West Seattle! 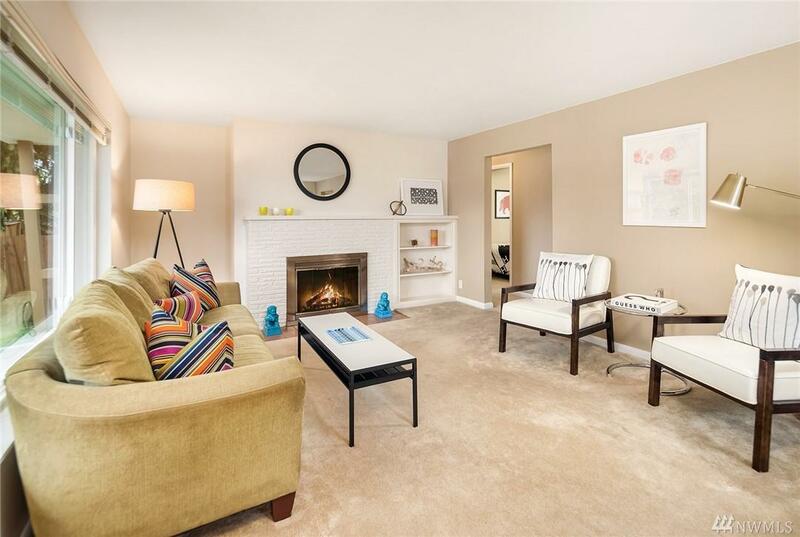 Unparalleled pride of ownership, light & bright, two fireplaces & hardwood floors throughout. Fully fenced, amazing backyard w/ patio for dining al fresco. A zen, private oasis w/mature gardens on a 6500 sq ft lot. An in-city dream for entertaining & for pups to run w/ amazing afternoon & evening light. One car garage & a detached garden shed. 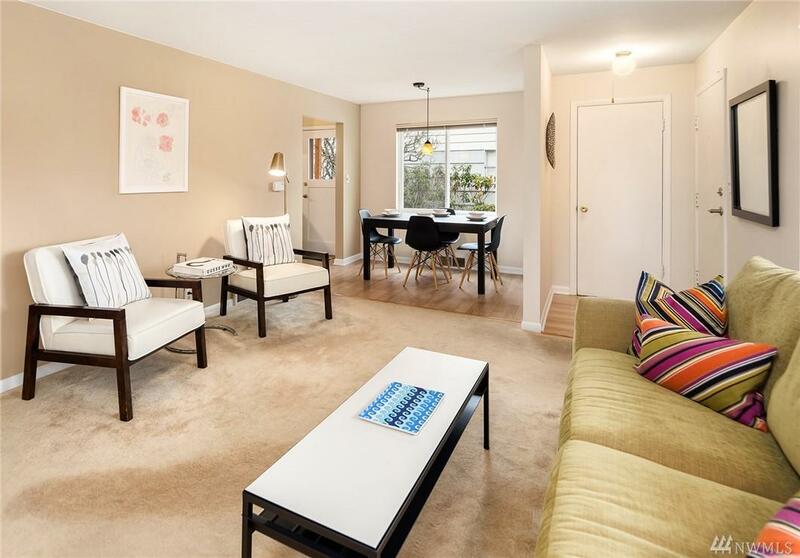 Blocks to Alki, amazing restaurants & boutiques! 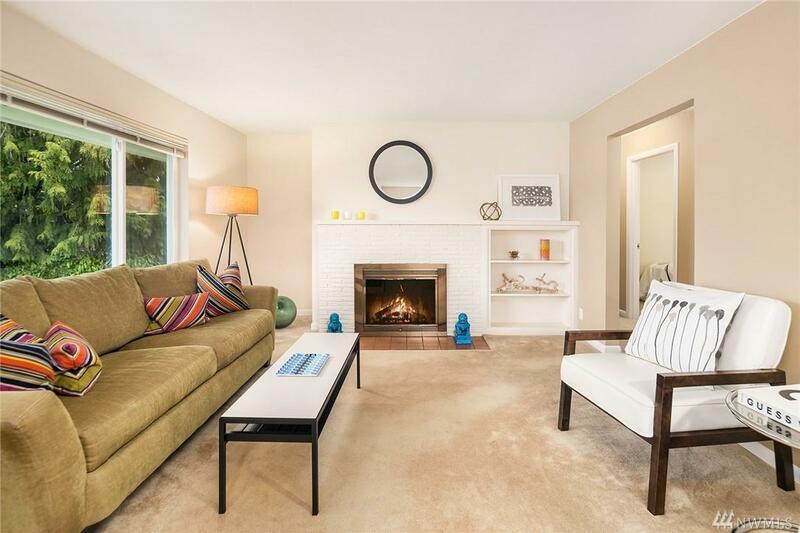 Lower level MIL-ready, amazing rental & Airbnb potential!